I hope you all enjoyed Father’s Day. How many of you received a tie for a gift? 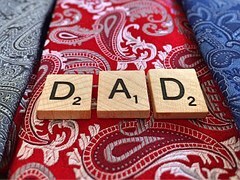 Neckties are the most common present on this day, or used to be.